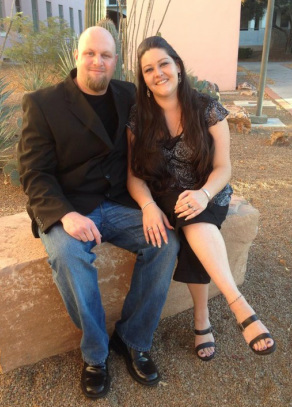 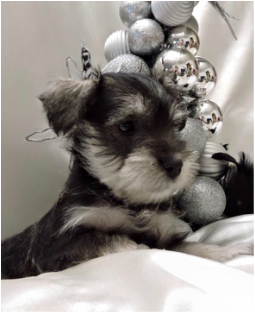 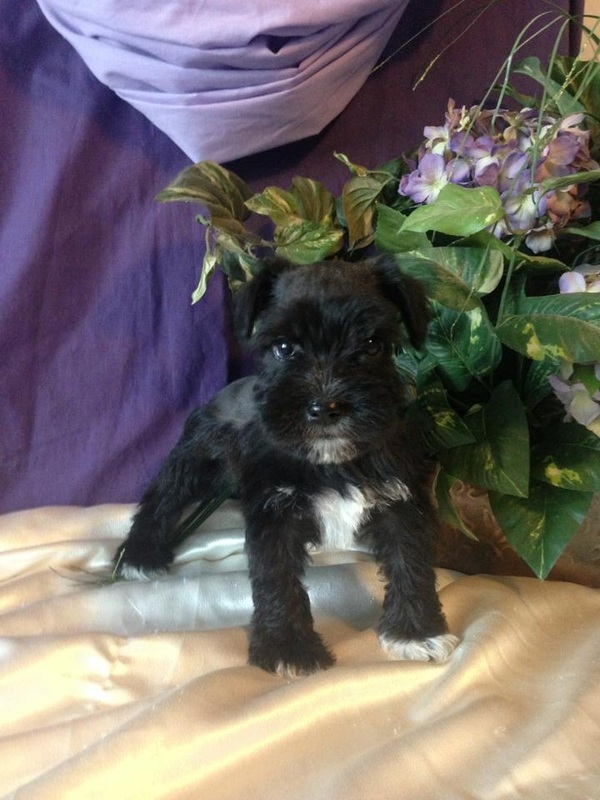 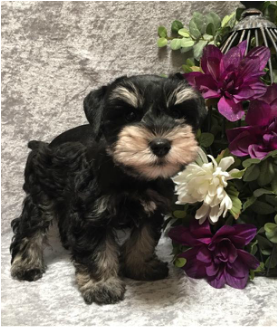 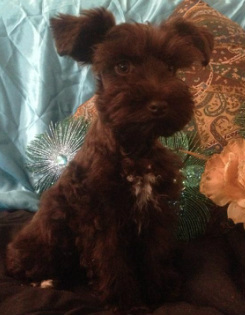 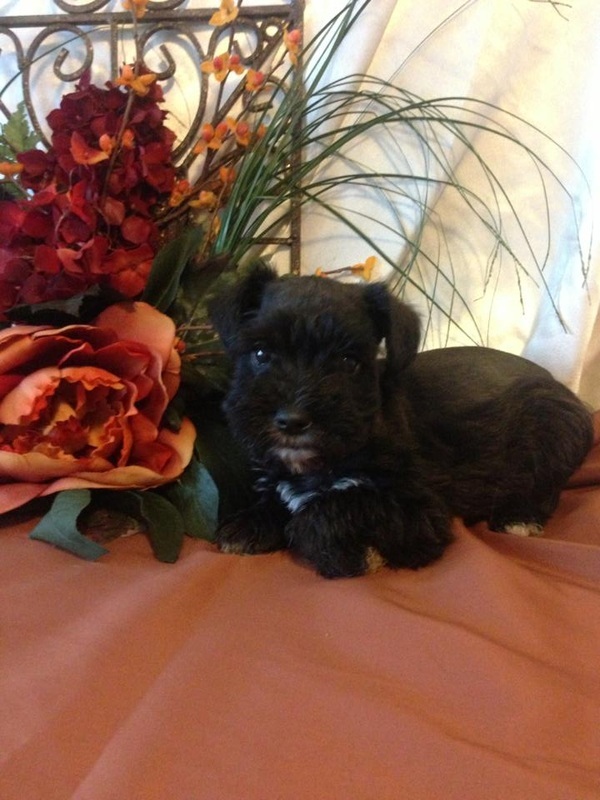 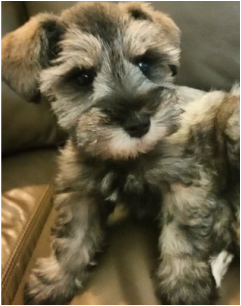 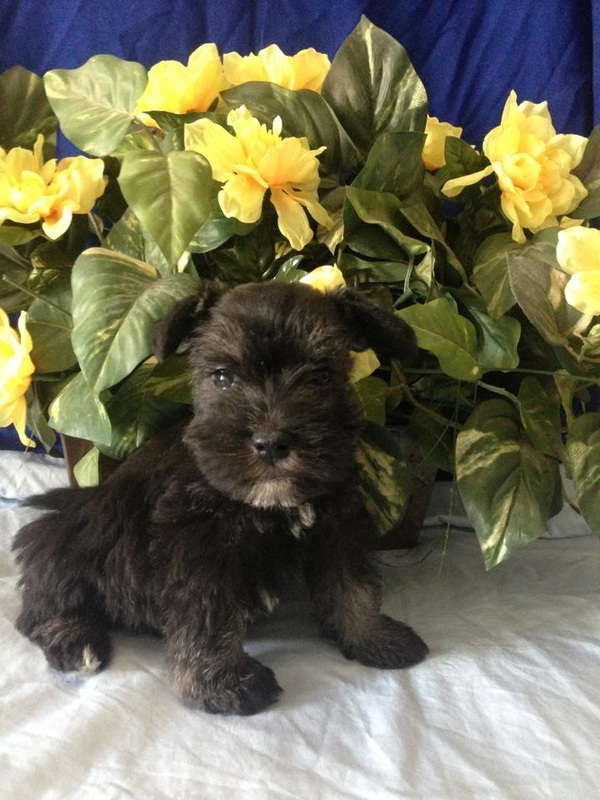 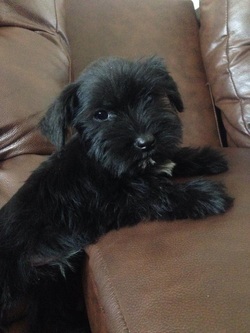 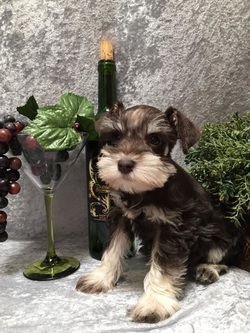 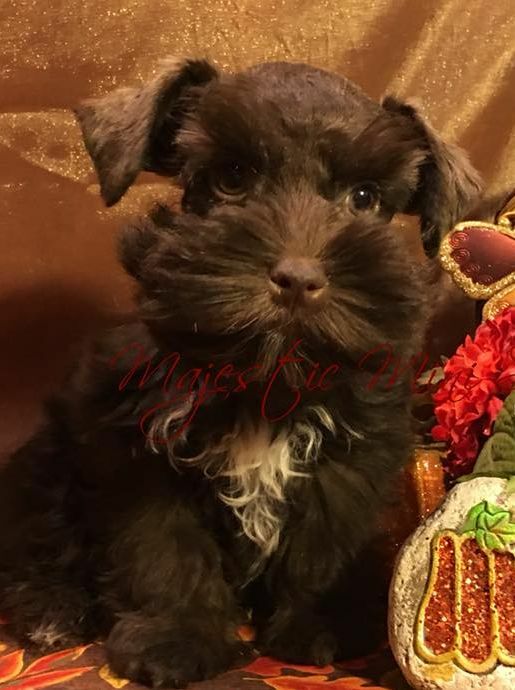 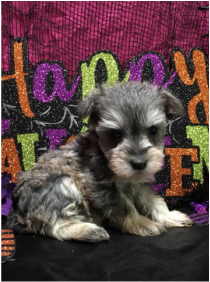 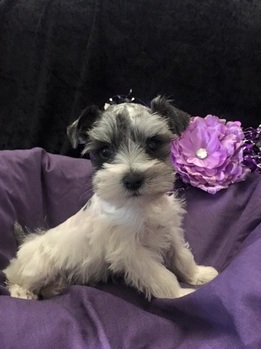 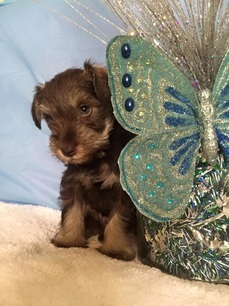 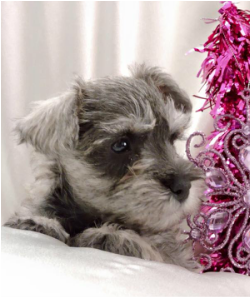 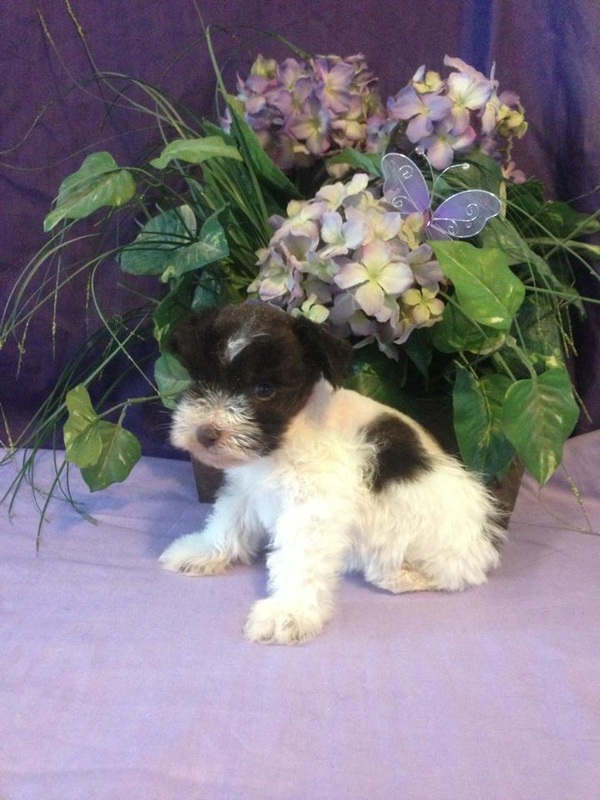 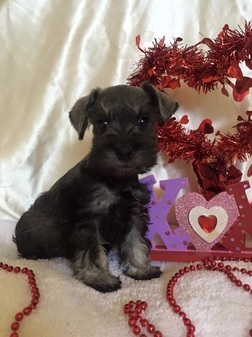 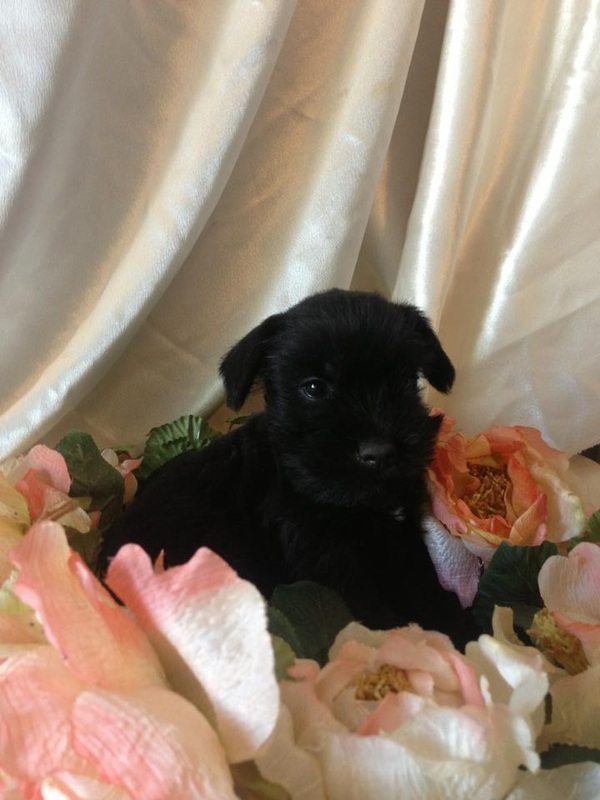 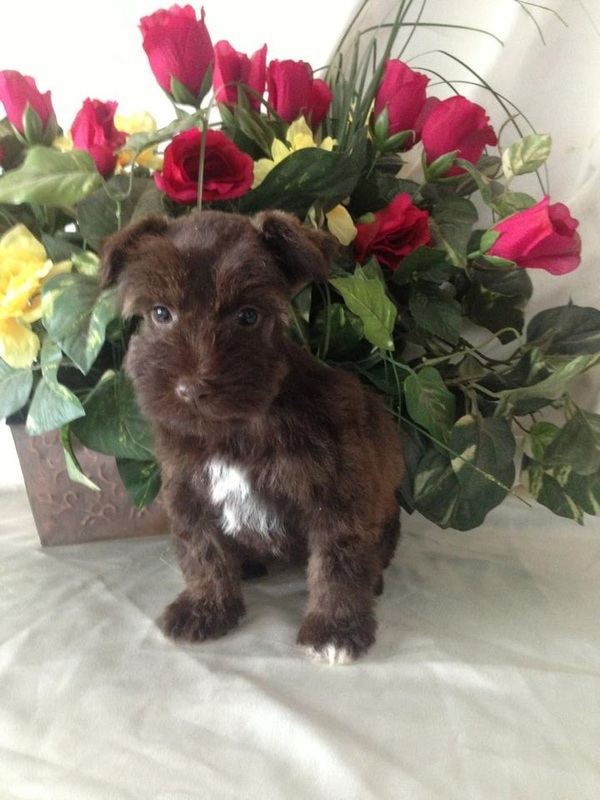 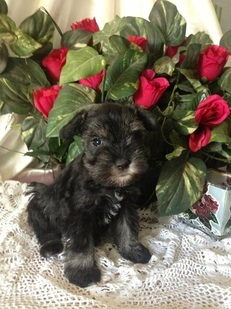 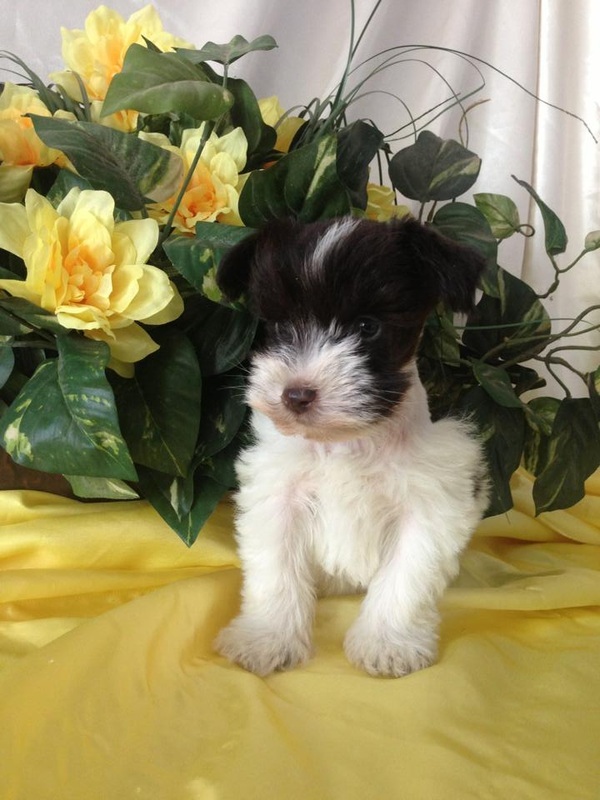 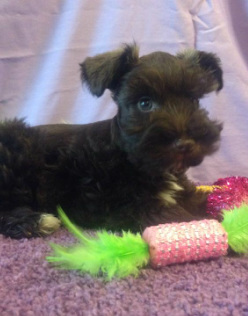 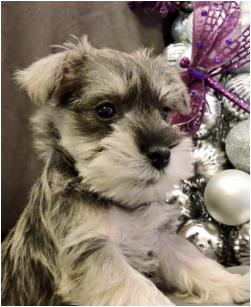 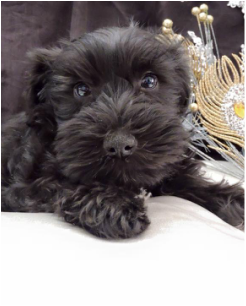 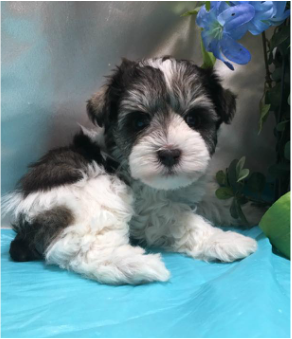 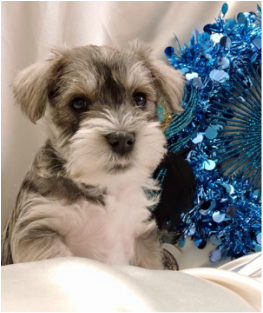 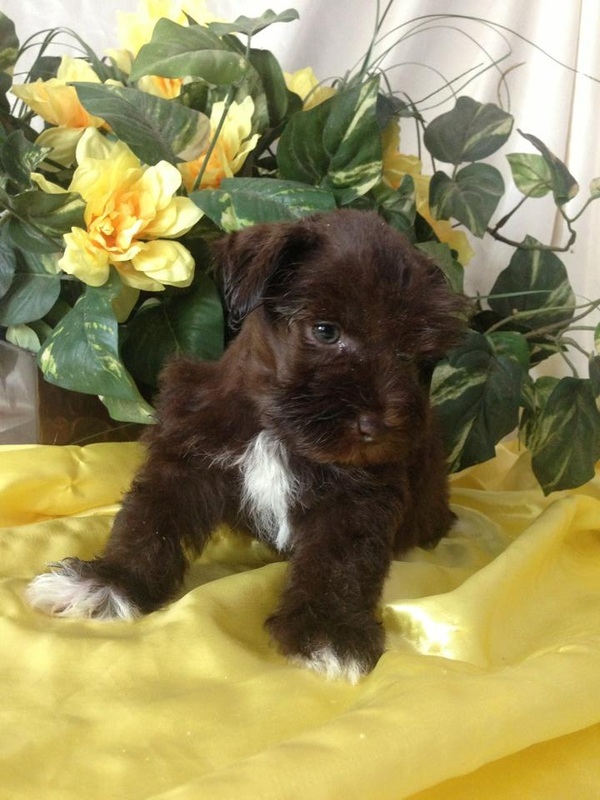 Welcome, and thanks for visiting Majestic Mini Schnauzers of Tucson Arizona. 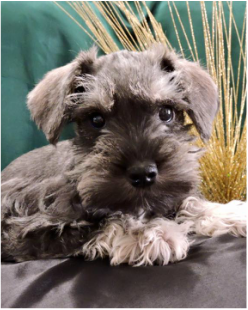 Here at Majestic we pride ourselves on the health and beauty of our Schnauzer puppies. 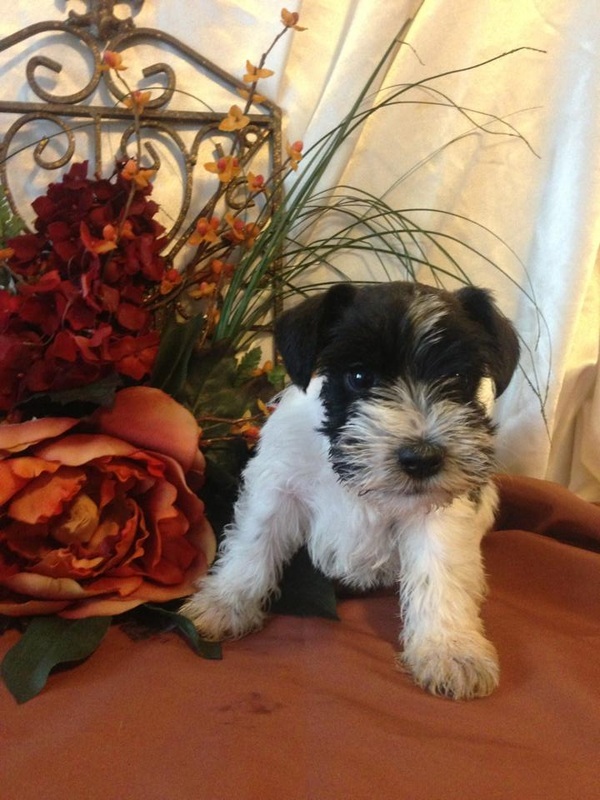 They are all home raised with lots of love and socialization. 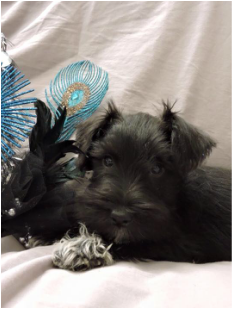 We believe it is important to train early and instill good habits in our personal dogs, as well as our litters. 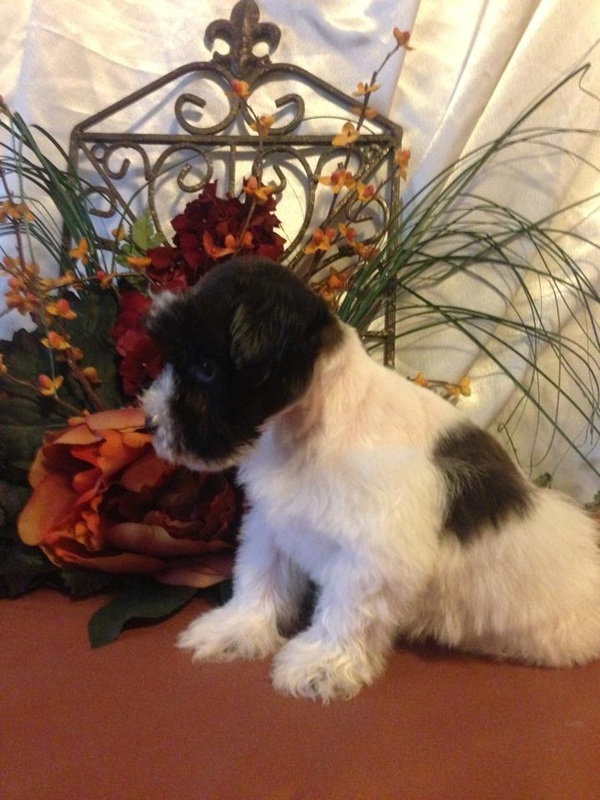 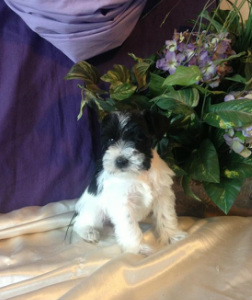 Visit our ﻿Available Page﻿ for pics of available puppies and info. 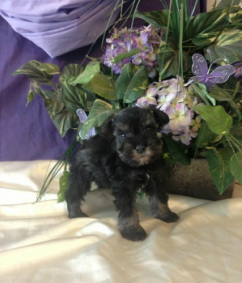 We have just opened up our waiting list for upcoming litters! 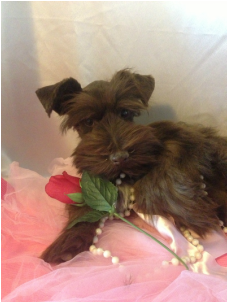 Come on in for a visit and spend some time with us!